Sew Bee It Original pattern. 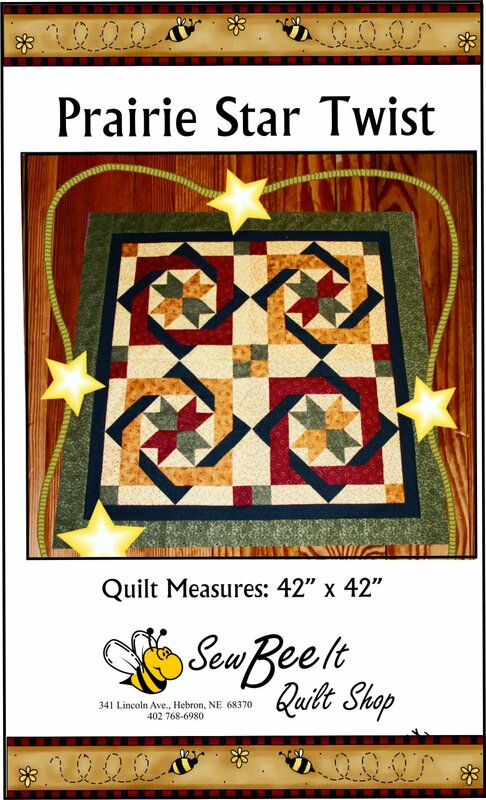 Quilt measures 42" x 42". Great project for strips.